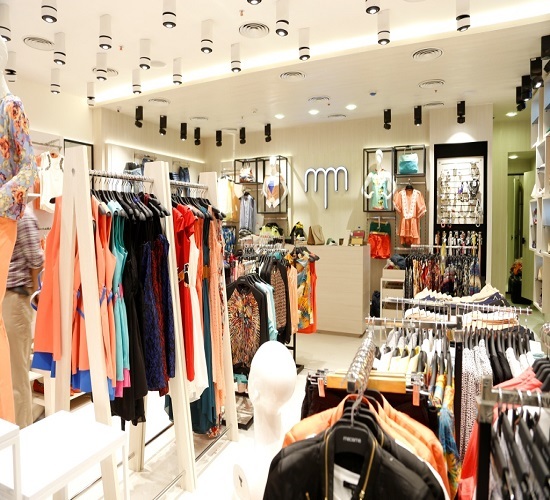 Madame, the leading women’s fashion brand has recently inaugurated its new store at Ambience Mall, Gurgaon. Spread across an area of 1500 sq ft, the showroom has been designed with unique lighting and accessories to highlight its apparel collection. 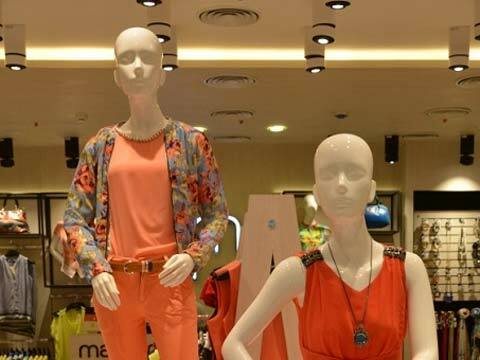 Commenting on the launch, Mr.Akhil Duggar, Creative Director, Madame said, “We are extremely happy to launch our store in Ambience Mall, which is known as the hub of the elite and fashion freaks in Gurgaon. 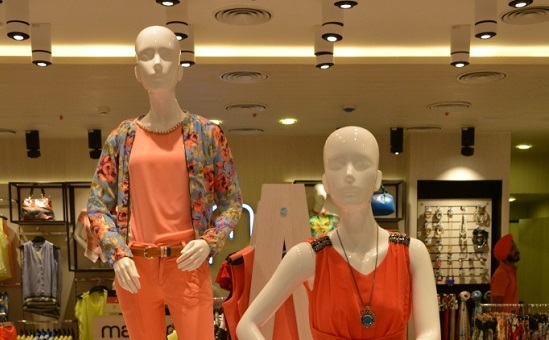 The outlet’s display is such that the store looks more spacious and eye-catching. 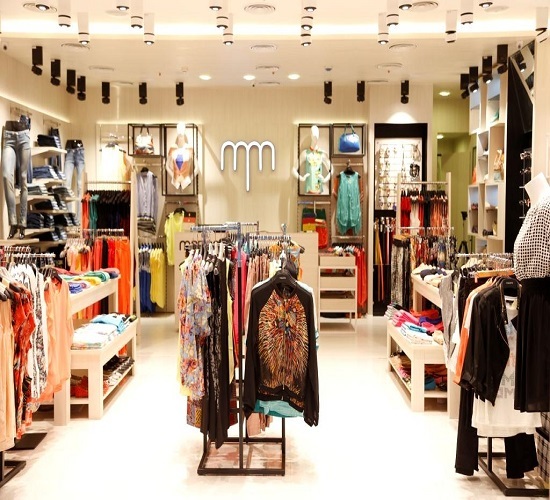 Besides, the store hosts the brand’s newly launched Autum collection, which offers an exclusive range of western wear. “The main objective of the launch is to satisfy the fashion appetite of classy trendy women and make them look beautiful, “added Akhil. 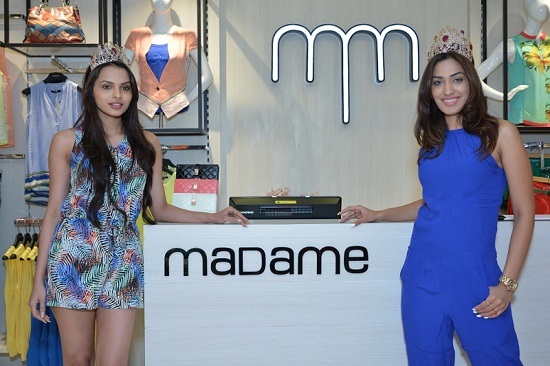 The store launched was graced by Femina Miss India finalists -Jhataleka Malhotra and Gail D’Silva. Connecting Customers with your Brand!